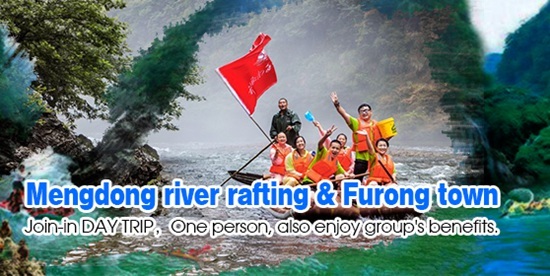 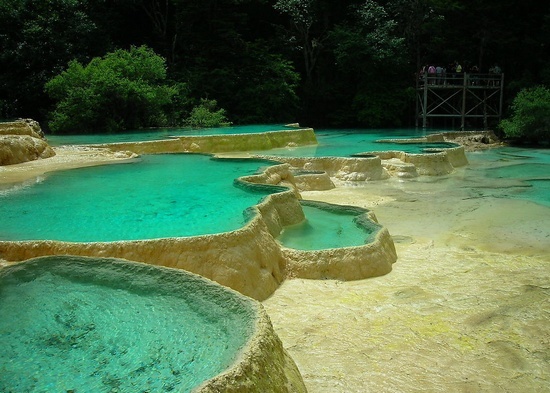 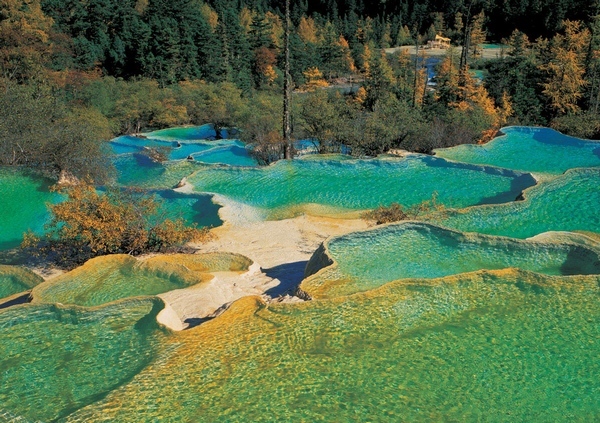 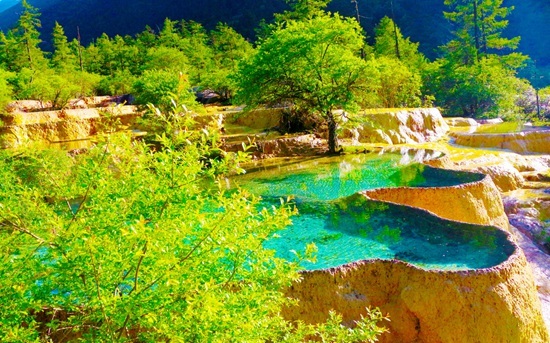 It is an exclusive itinerary,this tour will make you enjoy the beauty of the nature, relax from your work, as well as taking you to explore the culture of Zhangjiajie and Jiuzhaigou.Welcome to our services! 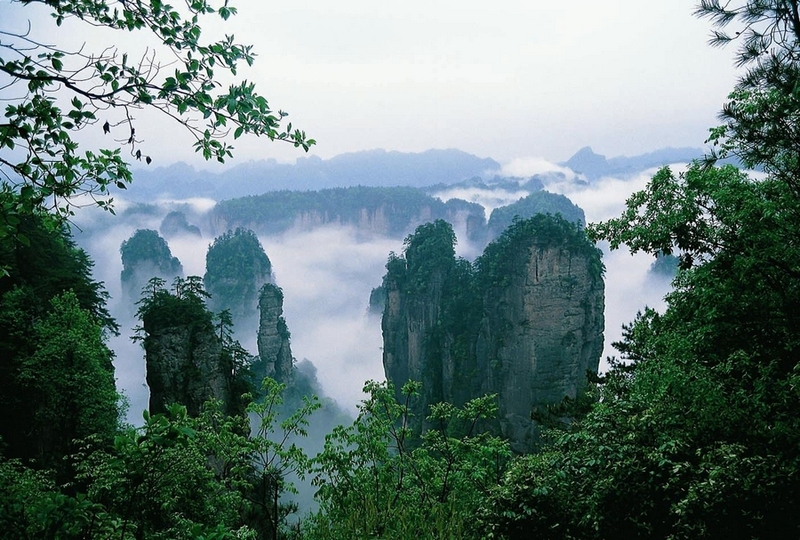 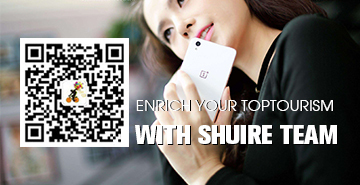 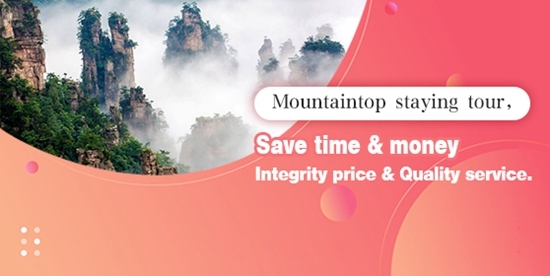 This trip will make you enjoy the beauty of the nature, relax from your work, as well as taking you to explore the culture of zhangjiajie and jiuzhaigou.Professional guiding service bring you a relaxed, casual, comfortable travel in china. 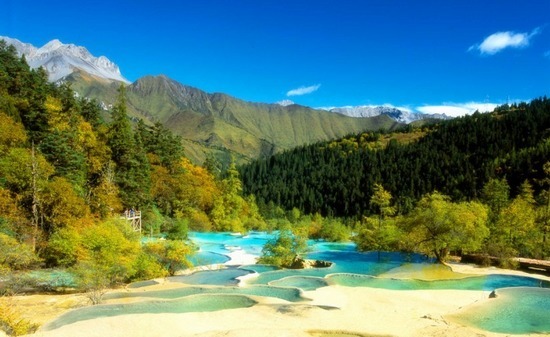 Zhangjiajie Golden Whip Stream;Tianzi Mountain;Yuanjiajie;Bailong Elevator;Chinas most beautiful town-Fenghuang Town;and Beautiful Jiuzhaigou. 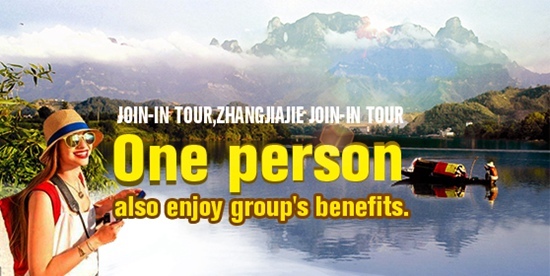 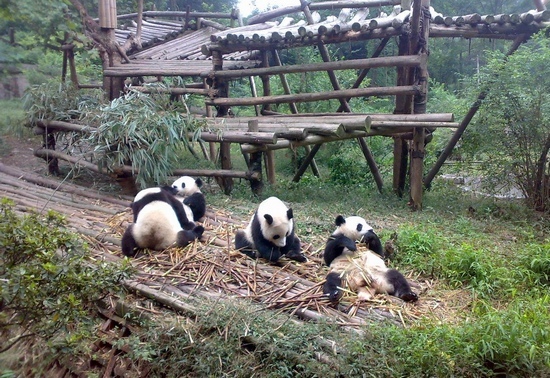 This is Group tour For Chengdu-Jiuzhaigou-Changsha-Zhangjiajie,All the cost will be expired Chinese Holidays and FAIR,You will be tour Shopping for Silk and brocade shop/Tea shop/Traditional Chinese Medicinal/Jade shop.